Kalkwasser is one of those additives that seems to cure everything and have no ill effects. 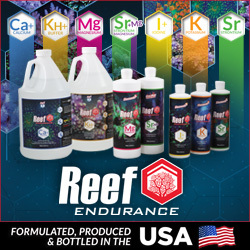 It raises the pH of the aquarium, it binds phosphates making them unavailable to algae, and provides more than enough calcium to your reef inhabitants. Despite being so well thought of, there’s a dark side to kalk use that most people don’t quite grasp until it’s too late. 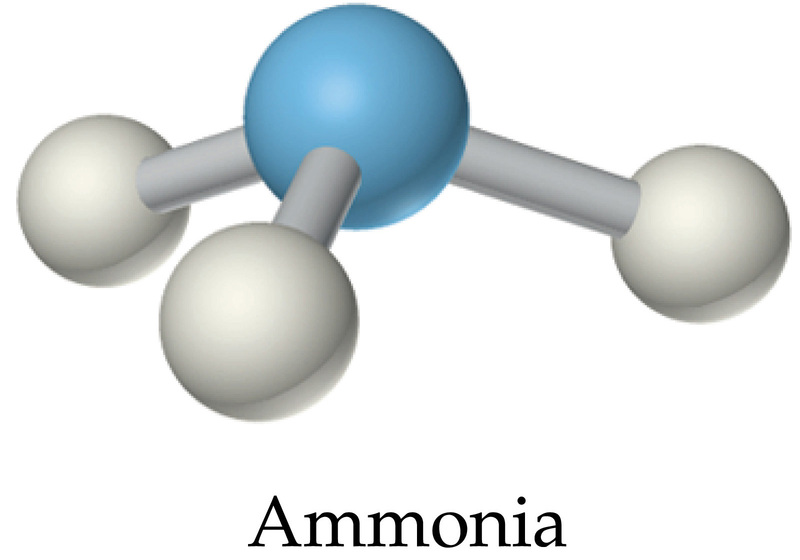 If you dose too much, the pH will skyrocket and you will get a cloudy white precipitate forming in the water. This calcium precipitate will cover corals, which are already suffering due to the incredibly high pH and alkalinity. 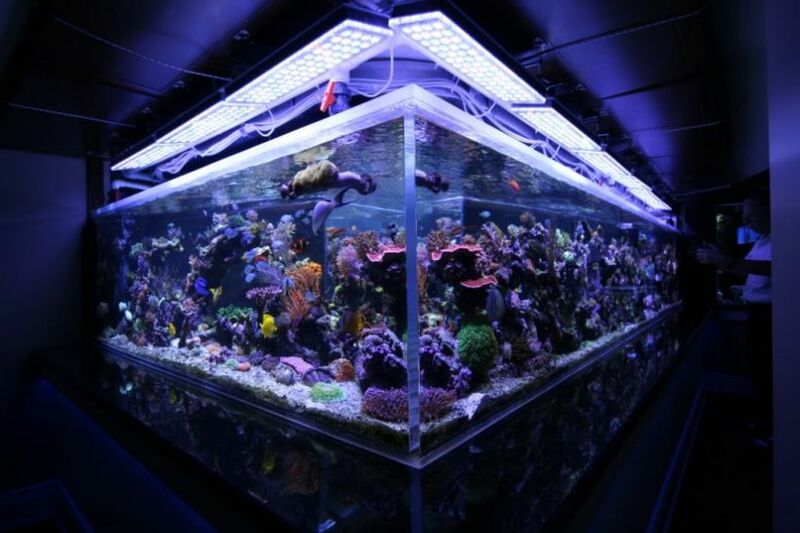 After only a couple of hours, corals will start to die and fish can be seen breathing rapidly and sitting on the bottom of the tank. Assuming you catch the disaster in time to do anything proactive, the only solution to fixing the problem is a massive water change. But you can’t just stop at one, you will have to do multiple water changes back-to-back in order to remove any excess precipitate and stabilize the pH and alkalinity at acceptable levels.